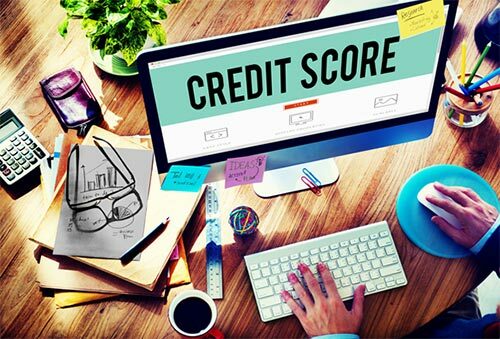 Maintaining a good credit score is important to everyone interested in buying a home, but at least there’s a few things you don’t have to worry about. Let me know if I can help you put together a mortgage approval plan to get you in the best home-buying shape! Call me at 520-820-8830 today!